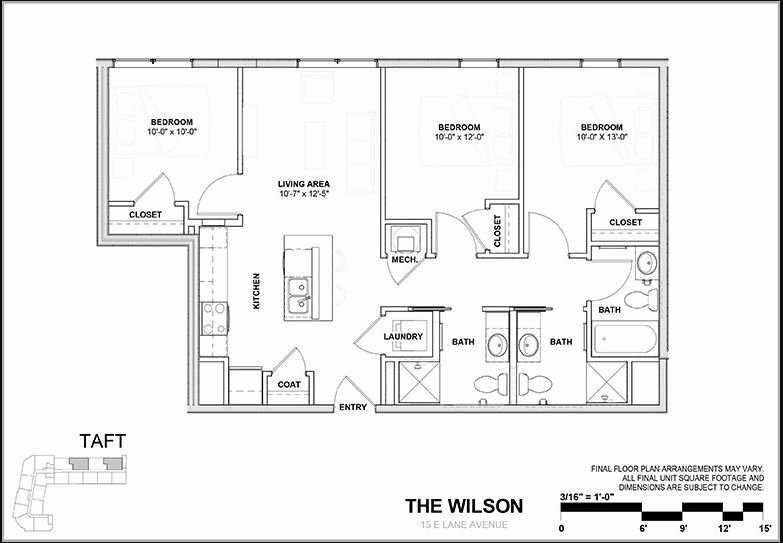 Some of the luxury amenities include a 24-hour lobby concierge and top-of-the-line security. 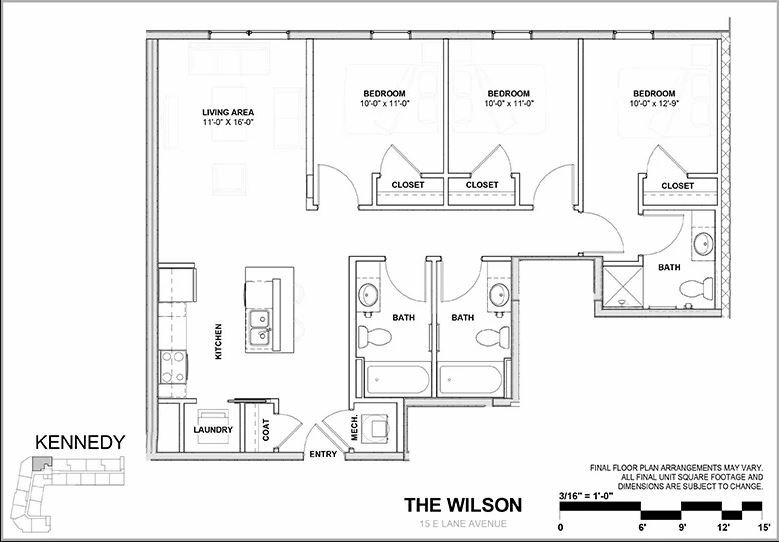 Campus living doesn't get much more luxurious than this. 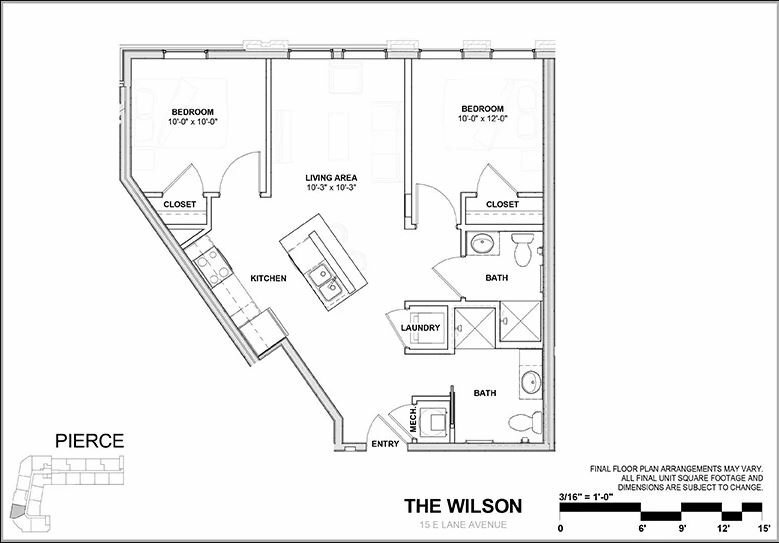 Instead of making our students commute to live in luxury, we've brought luxury to campus. 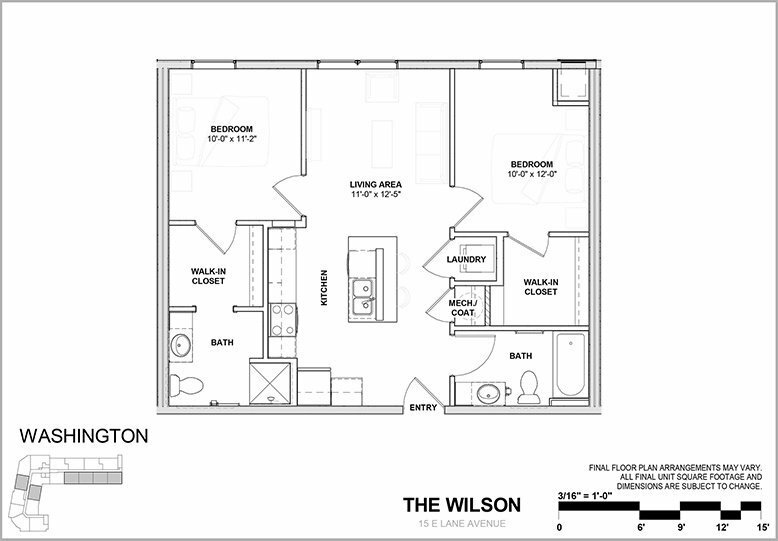 Living at Wilson Place allows you to walk right onto campus. 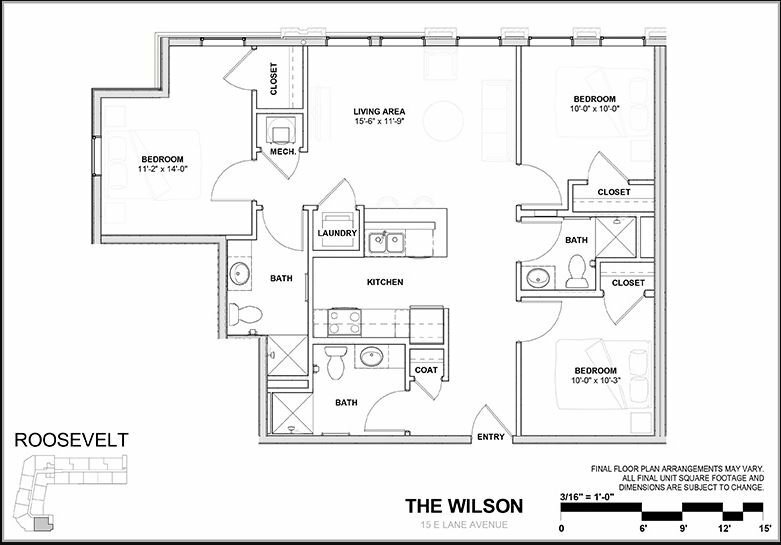 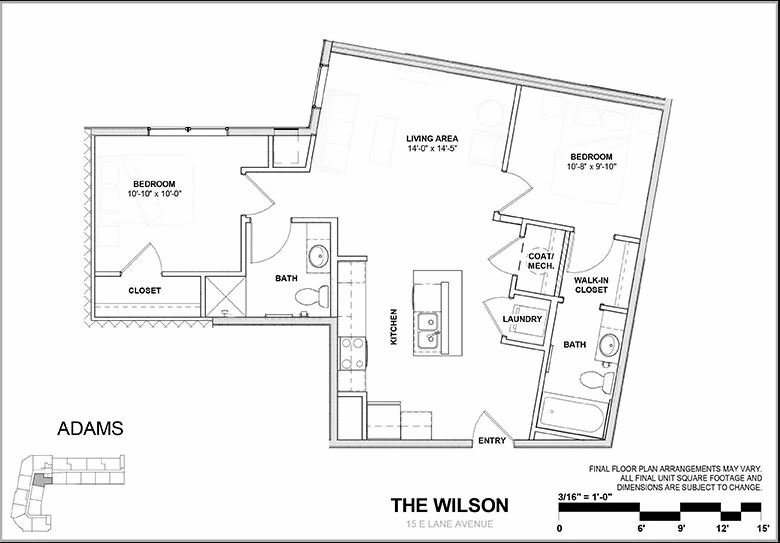 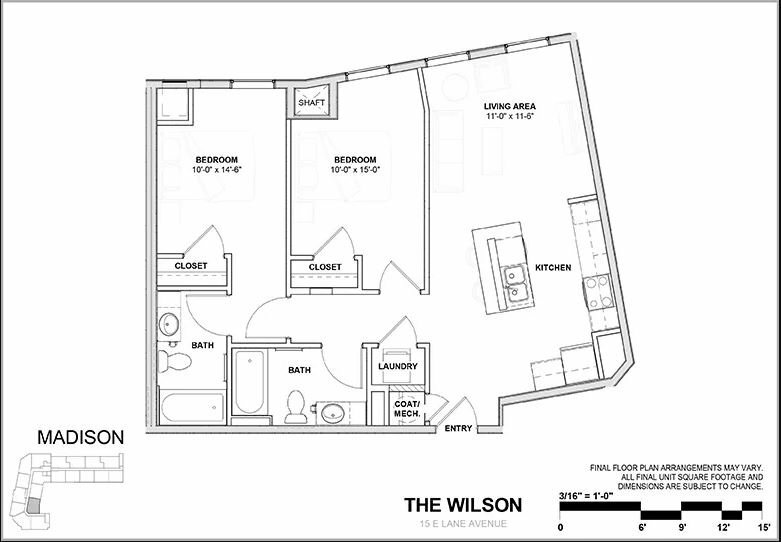 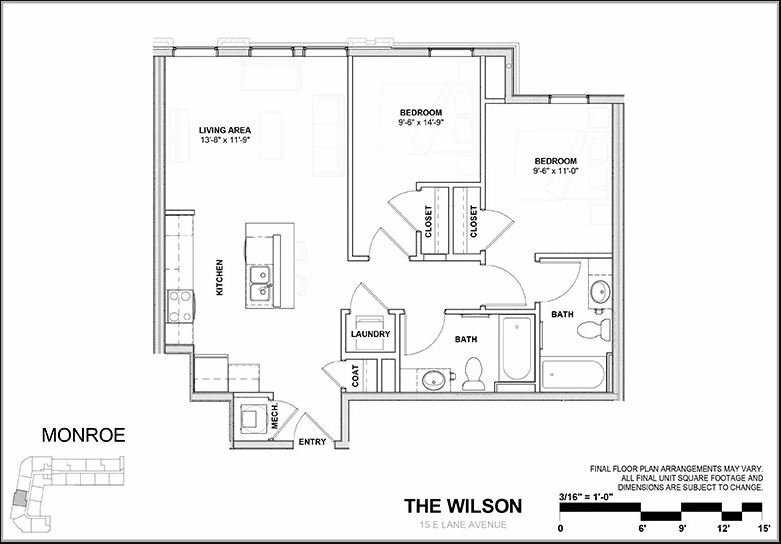 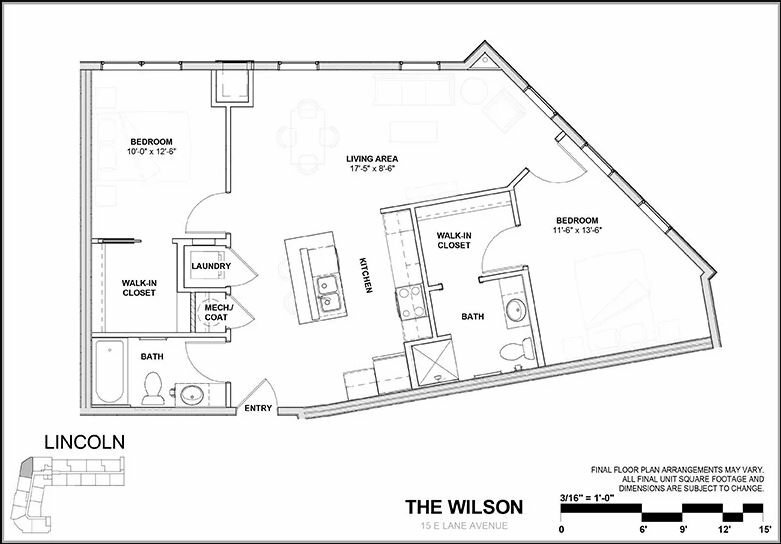 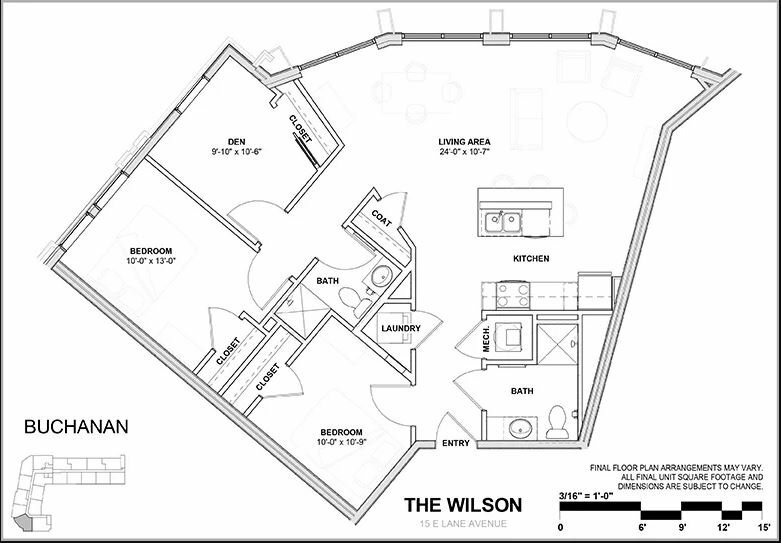 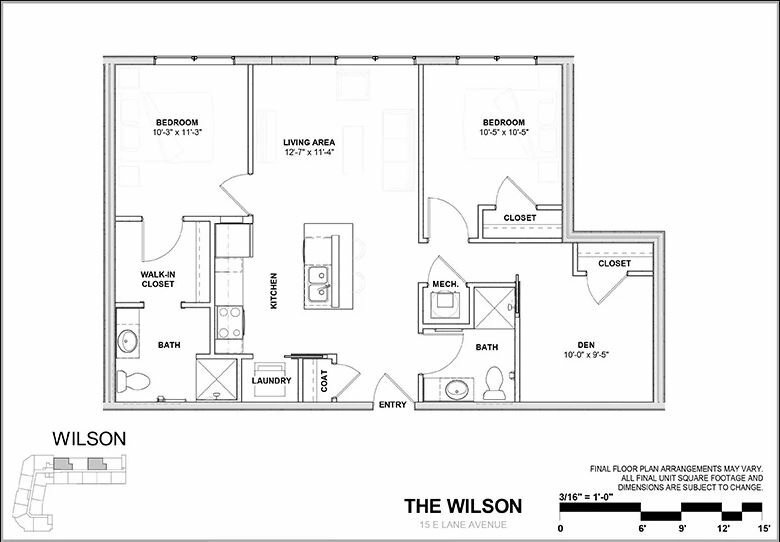 Living at Wilson Place means you will be steps from unique local bars and hangouts like Little Bar, the Outer End, Buffalo Wild Wings, and the Chop Shop.